It is everywhere. All over social media – #Paleo – but what is exactly is Paleo? 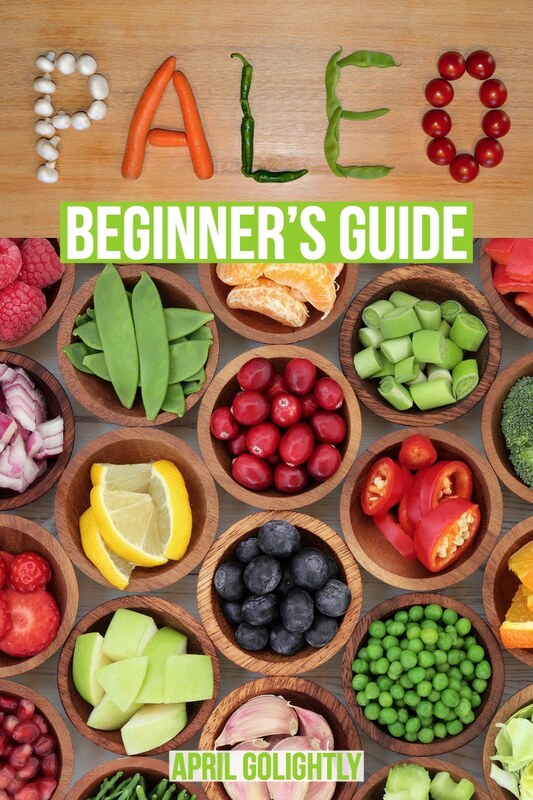 If you ever wondered, well here is everything you ever wanted to know about how to eat paleo. First, let’s figure out what the Paleo diet is. Then, let’s talk about proven ways to stick with it so you can get the most out of your high protein diet. The word Paleo is short for “Paleolithic” – a time period of the early days of the stone age. People who follow this diet try to ask themselves how the human body is designed to eat at its most primitive form. Paleo is also known as the “cave man diet.” What did the cave man eat before modern-day agriculture and food production? The line of thinking goes that the reason our bodies are sick and overweight is because our eating habits are not how our bodies were meant to eat. When you follow the Paleo eating plan, you are going to try and eat whole foods that are in season and meat from animals raised on grass. So basically, try to eat like a cave man. So what foods are restricted in Paleo? Basically try to avoid any processed foods – boxed cereals, pastas, pastries, soda, dairy, even rice, oats, beans, and peanuts. If a cave man couldn’t have eaten it with his limited tools, don’t eat it. What Foods are Allowed in Paleo? When you begin eating in Paleo, you can eat meat, vegetables, and fruits and a few natural sugars. The meat should be as natural as possible – raised and finished on grass only. The vegetables and fruits should be in season and fresh. Don’t eat canned or processed versions. Sugars – you are allowed maple syrup or honey as long as it is produced as naturally as possible. Fish and seafood are allowed, as long as it is fresh and not canned or breaded. Seeds are allowed in moderation. The caveman probably wouldn’t have been able to eat as many seeds as we do today because he couldn’t have grown them. If you aren’t used to cooking all your own meals or buying grass-fed meat, then this might be a difficult transition for you. Once you make the transition to Paleo eating, sticking with it is easier. But yes, cutting out a ton of food groups that you are used to eating might be difficult. Instead of focusing on what you are cutting out, focus on what you can eat. Basically eat meat, veggies, and fruit. The Paleo diet is one of the many low-carb diets out there that focus on cutting out processed grains and sugars from our unhealthy eating habits. However, what sets Paleo apart – and why so many people follow it – is it’s focus on the quality of the food. People follow Paleo because they feel passionate about eating only grass-fed meats and organic fruits and vegetables. They want to eat as clean and natural as possible. Paleo Vs Keto: Aren’t They The Same? When I start talking about cutting out processed foods – including dairy, grains, and sugars – you might think it sounds a lot like the popular Keto diet. Yes, there are a ton of similarities. In fact, Keto Summit created a thorough list comparing the two. Basically, Paleo allows you to eat starchy vegetables like sweet potatoes and fruits high in sugars (like pineapple) while Keto focuses more on how many net carbohydrates you are consuming. On Keto, you might not eat that sweet potato because the amount of carbs will throw off the amount of ketones in your system. This is the easy part! There are already a bunch of cookbooks published for eating Paleo. You can also find a ton of Pinterest boards dedicated entirely to cooking Paleo Recipes. Find more Paleo recipe here on April Golightly. The single most common secret for success in any program is finding someone to do it with you. You can succeed at eating Paleo if you do it with a friend or family member. Find someone that helps you stick with it. Go eat at places together that have Paleo-friendly options. Cook together. Commiserate together about what you miss about the old way of eating. When you keep each other accountable, you can eat Paleo long-term! What else did you want to know about how to eat Paleo? I hope this answered all your questions. Pin the post and share it with your friends!